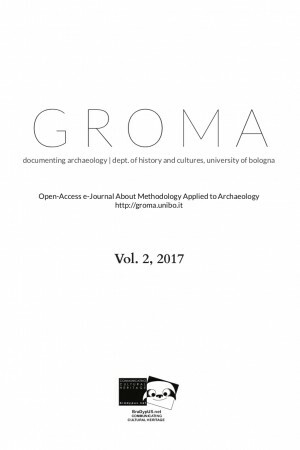 Groma is an open access peer-reviewed e-journal of the Department of History and Cultures (DISCI) of the University of Bologna, published by BraDypUS and focused on the different methodologies applied to archaeology. Groma is an open access peer-reviewed e-journal of the Department of History and Cultures (DISCI) of the University of Bologna, published by BraDypUS and focused on the different methodologies applied to archaeology. Particular attention is paid to Mediterranean archaeology and to specific methodological aspects such as archaeological documentation and landscape archaeology.